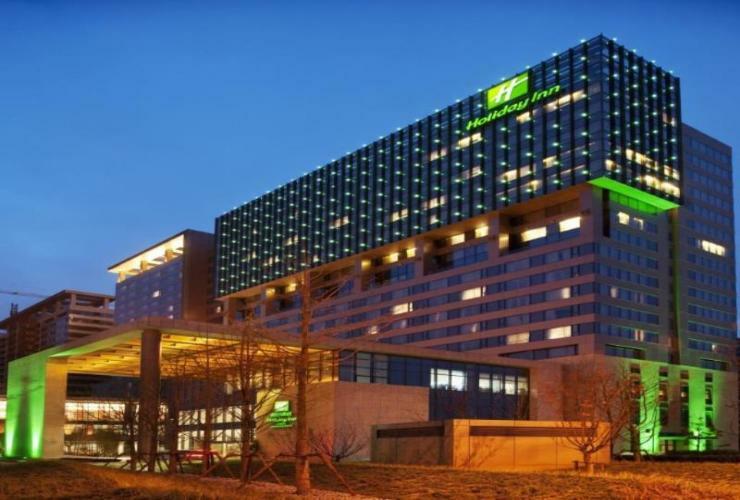 The DoubleTree by Hilton Shanghai Nanxiang is now open. Located in the culturally historic 1,500-year-old town of Nanxiang, now an up-and-coming Central Business District (CBD) in Shanghai Jiading. 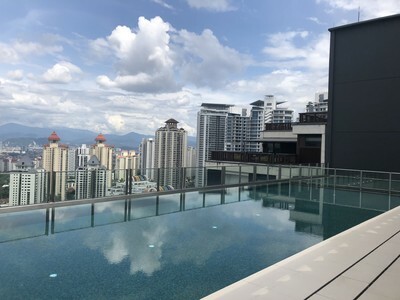 Hyatt and UEM Sunrise Berhad today announced the opening of the long-awaited Hyatt House Kuala Lumpur, Mont’Kiara, marking the brand’s entry into the extended stay hotel segment in Malaysia and the Southeast Asian region.